Thank you for your interest in Perfect Image Camera! 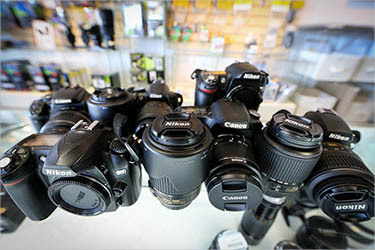 We look forward to serving all of your photo repair, photo processing and camera rental needs. We can’t wait to hear from you!